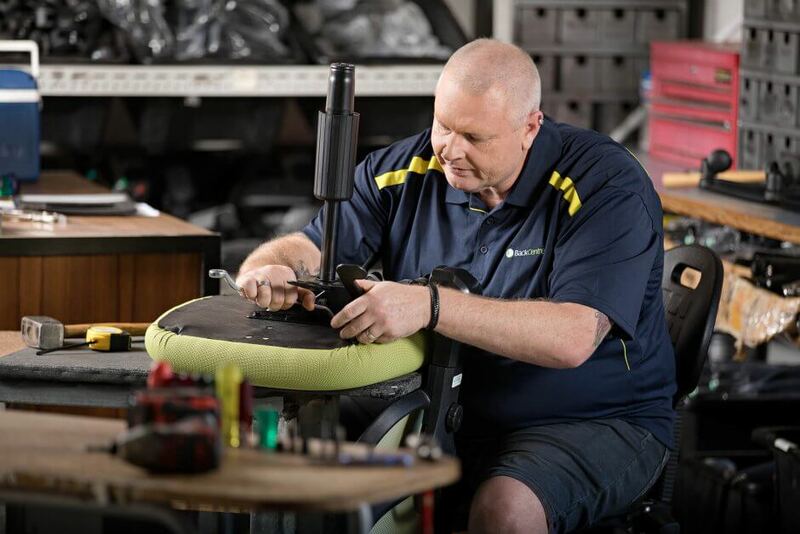 There is only one thing worse than a bad chair – and that’s a chair that needs to be fixed! We can help your staff member safely get back to work. At Back Centre we have trained tradespeople who are skilled in constructing and repairing most office seating and workplace equipment. Most minor repairs can be carried out on site, including gas lift replacement, arm replacement and wheel repairs. Back Centre has replacement component parts and accessories in stock at all times. Didn’t purchase your chair from Back Centre? We will still repair it for you. Below Repair pricing is for items that are brought into our store to be repaired, call out fee will apply if you would like us to come out to repair an item. contact us or come and see us at our showroom.